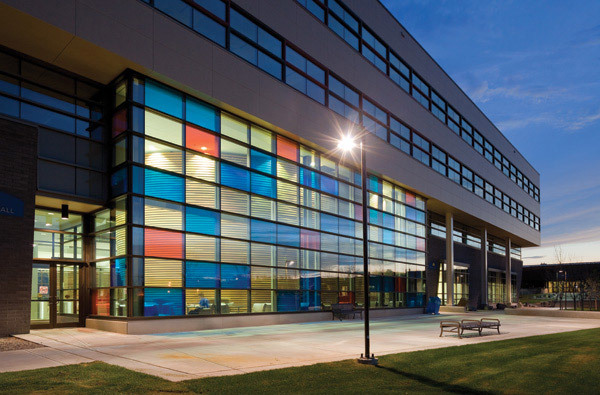 The post-secondary education system in Alberta is recognized for its excellent range of universities, colleges, technical institutes, and research facilities. 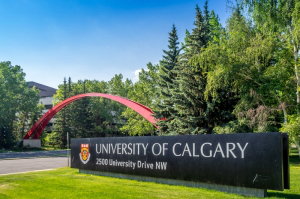 With a high standard of living and post-graduation employment and immigration options, Alberta is one of the most desirable locations in the world for continuing higher education and building a career. Competitive tuition fees and an affordable cost of living make Alberta a wise choice for a post-secondary education. Located in Western Canada and home to two of Canada’s fastest-growing cities, Calgary and Edmonton, Alberta is the most populous of the country’s three ‘prairie provinces’. It is also renowned as one of the most beautiful parts of North America, with famous national parks such as Banff and Jasper. Got a question about studying in Alberta? 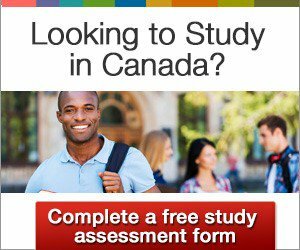 Our comprehensive Studying in Alberta FAQ page has the answers. If your question is not included, please contact us today and submit your question. 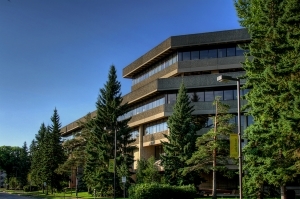 Established over 30 years ago, the Alberta Transfer Program allows students to undertake studies at one school and then transfer seamlessly to another. This means an easier 2nd or 3rd year admission to some of the most competitive universities in the country, and also allows for students to obtain multiple degrees. If you are studying in a longer-term academic program in an Alberta College or University, your children are eligible for public school subsidies. This can save each minor child and their parents over $10,000 in fees per year. Alberta has a large and diverse economy, with a broad range of employment opportunities for graduates upon completion of their studies in the province. At just 36 years, Alberta has the lowest median age of any Canadian province. Young people are particularly drawn to the cities of Calgary and Edmonton. Alberta's natural beauty, including vast forests and the iconic Rocky Mountains, contribute to a desirable living environment. This AINP sub-category is open to students who have graduated from a study program of at least one year at an eligible Alberta institution and are working in the province with a post-graduation work permit. This AINP sub-category was created for individuals who graduate from a post-secondary institution in Alberta and have received a full-time, permanent job offer from an Alberta employer. Candidates for immigration to Canada through the federal Express Entry immigration selection system who have completed their education at a school in Alberta may be awarded a significant number of points on account of their high level of education. Moreover, international graduates of Canadian educational institutions may have obtained important Canadian work experience, another highly valued factor under the Express Entry system. 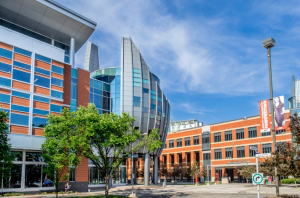 Considered a top five University in Canada, and in the top 100 globally, the school combines excellent instruction, state-of-the-art facilities, well-funded programs, and world-renowned research. 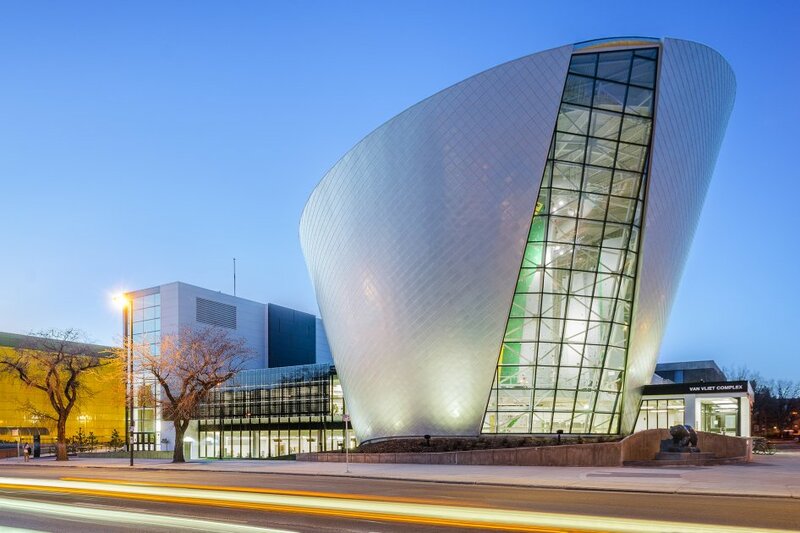 The Southern Alberta Institute of Technology (SAIT) is an entrepreneurial institution offering more than 100 programs distributed between the main and three satellite campuses. The University of Lethbridge consistently ranks as one of the top undergraduate schools in Canada, so it's not surprising that international students from over 87 countries have chosen to study here.